The Praxis Professional School Counselor test is an exam used to assess your requisite knowledge, skills, and abilities as an entry-level, K-12 school counselor. School counselors must demonstrate their understanding of specific ethical and professional standards, and the Praxis Professional School Counselor test was designed to assess your knowledge of these standards in accordance with the American School Counselor Association’s ASCA National Model. How much does the Praxis Professional School Counselor test cost? 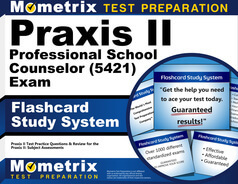 The Praxis Professional School Counselor test (5421) costs $121. If you choose not to register online and register over the phone instead, you will incur an additional $35 fee. If you need to change your assigned testing center, the location at which you take the test, you will incur a $40 fee. Additional score reports, after your initial report, will cost you $50 per report. How do I sign up to take the Praxis Professional School Counselor test? First, make sure to check with your state to ensure you meet all the necessary requirements for licensure as a professional school counselor. Registration for the Praxis Professional School Counselor test is best completed online. You will receive your admission ticket immediately subsequent to registration, and along with ID, you will want to bring your admission ticket with you on exam day. As mentioned above, you can also register over the phone for an additional $35 fee; or, you can register by mail by completing a registration voucher and sending it to ETS. There are several testing windows for the Praxis Professional School Counselor test, so be sure to check the ETS website to determine which testing window, and which testing location, work best for you. How many questions are on the Praxis Professional School Counselor test? The Praxis Professional School Counselor test is a computer-administered exam consisting of 120 multiple-choice, or selected response, questions. 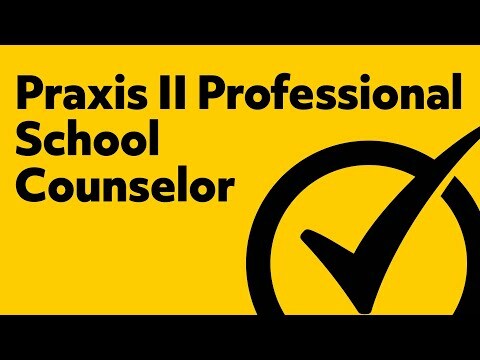 You will be given 2 hours to complete the Praxis Professional School Counselor test. States and institutions set their own standards for passing scores. Make sure to visit your state’s website, or the ETS state information website, for specific information regarding your state’s requirements. Some states allow for automatic score reporting; in which case, you will receive your passing score information immediately. 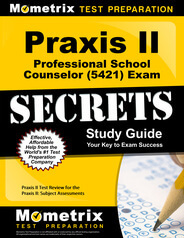 What does the Praxis Professional School Counselor test cover? Including: history and specifics of the role of professional school counselor; human growth and development, particularly with regard to students; ethics and current technological guidelines; as well as legal issues, public policy, and other related topics. Including: counseling and guidance for K-12 students; analyzing students’ behavior and motivation; as well as collaboration and consultation, among other related topics. Including: use of technology for evaluation and counseling; services for at-risk students; staffing management; as well as referral management, among other related topics. Including: understanding the need for accountability in school guidance programs; defining accountability; goals and methods of evaluation; student outcomes; and applying data analysis, along with other related topics. Gaining an understanding of the registration process, content, and standards evaluated within the Praxis Professional School Counselor exam is your first step toward becoming a professional school counselor. Taking care of yourself physically and getting enough sleep will certainly help you feel confident and comfortable on exam day. 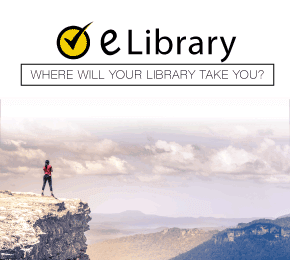 Yet, when it comes to preparation, the best means of ensuring you pass your Praxis exam on the first attempt is to prepare using the most comprehensive test preparation materials available to consumers. Mometrix Test Preparation has developed exactly what you need in a complete Praxis II study guide: Praxis II Exam Secrets. In the Praxis II Exam Secrets study guide, you get real Praxis Professional School Counselor practice test questions designed to aid you in recollecting knowledge, reducing your stress, and performing your best on the Praxis II exam. In addition to the Praxis II Exam Secrets study guide, Mometrix also offers the best Praxis II Flashcards you can find, including additional Praxis Professional School Counselor Practice Test questions. Read the Praxis II Exam Secrets study guide, assess your knowledge, skills, and abilities using the Praxis II Flashcards and Praxis Professional School Counselor Practice Test, and earn the score you need to pass the Praxis Professional School Counselor test on your first attempt. Mometrix Academy is a completely free resource provided by Mometrix Test Preparation. 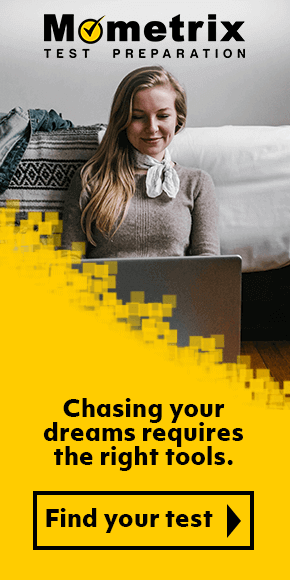 If you find benefit from our efforts here, check out our premium quality Praxis II Professional School Counselor (5421) study guide to take your studying to the next level. Just click the Praxis II Professional School Counselor (5421) study guide link below. Your purchase also helps us make even more great, free content for test-takers.